We can tailor an event to your requirements or feel free to choose from the options below. ​Summer events are held outdoors on grass. 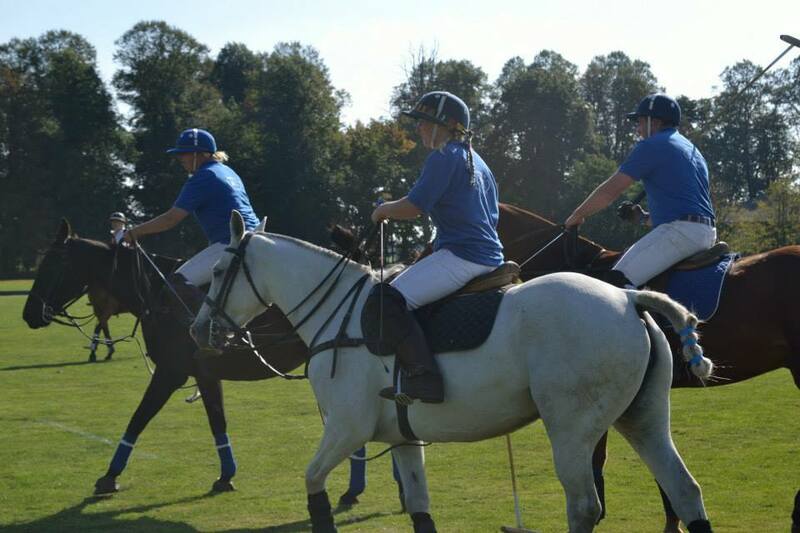 A great team building experience for companies. 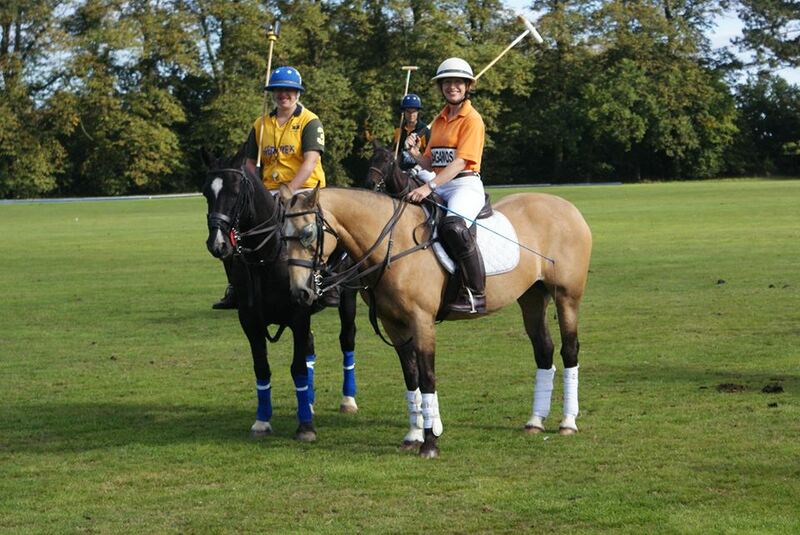 Give the gift of polo as a treat for a loved one.Call us to arrange a voucher. 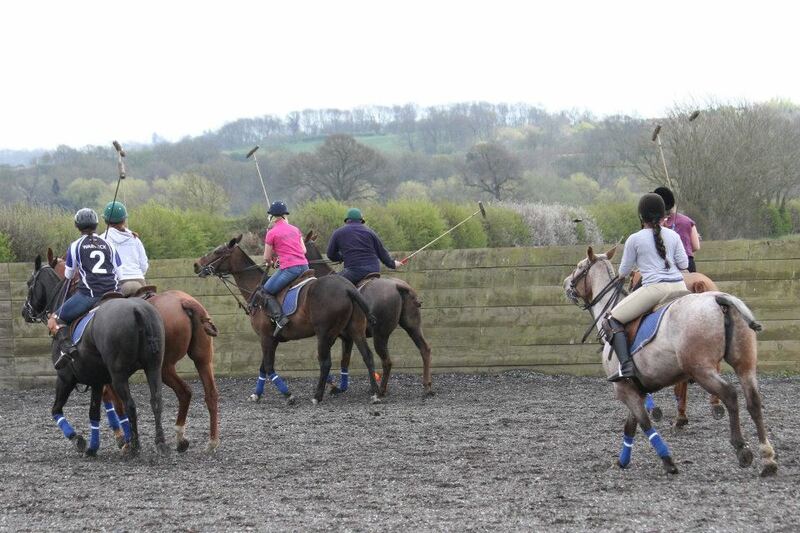 Children's parties, Hen & Stag do's & family group days. 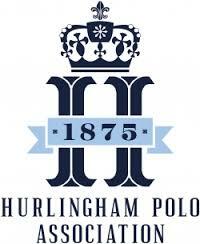 ​The Hurlingham Polo Association (HPA) is the governing body for polo in the UK, Ireland and many other countries throughout the world. As such, it is responsible for the regulations and rules under which the game is played. 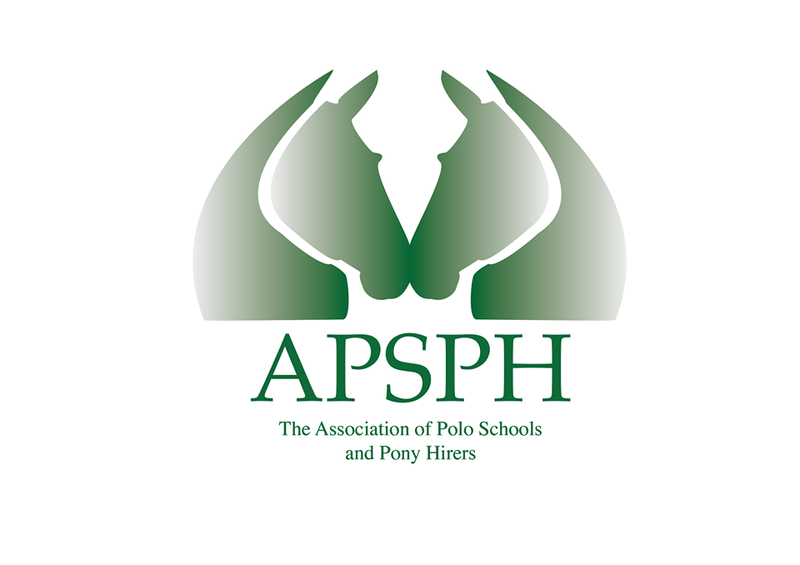 ​The APSH is about settling a "Gold Standard" amongst polo schools and pony hirers with aims to educate the polo community and the general public.